Debra has represented both plaintiffs and defendants at every stage of the litigation process, including extraordinary writs and appeals. She has experience in a wide range of civil subject matter areas, as well as family and probate law. Debra has also practiced criminal law, having represented parolees in parole revocation hearings for nine years (2004-2013), and indigent criminal defendants on appeal since 1999. In addition, she is a seasoned mediator and conflict resolution educator with a Certificate in Dispute Resolution from the Straus Institute of Dispute Resolution at Pepperdine School of Law. Debra is a 1980 graduate of Southwestern School of Law in Los Angeles where she was a member of the Law Review. After passing the California Bar that same year, she became a research attorney for the Los Angeles Superior Court in both the Civil Law and Motion and Appellate Departments. While working in the Appellate Department, Debra reviewed and researched issues raised in motions, briefs and extraordinary writs, and prepared tentative rulings and appellate opinions in both civil and criminal cases. After leaving the court, Debra spent eight years practicing legal malpractice and products liability defense. During this time, she was necessarily exposed to a wide range of civil subject matter areas given the range of the areas of practice of the attorneys whom she represented. In 1991, Debra switched sides, and joined a firm in which she represented plaintiffs in personal injury, products liability, premises liability, medical malpractice and sexual harassment matters. While at that firm, she was primarily responsible for all law and motion and appellate work. Since 1995, Debra has specialized in legal research and writing on a contract basis for other attorneys whose areas of practice include professional liability, personal injury, product liability, premises liability, asbestos litigation, sexual harassment, employment discrimination, family law, business, and probate. This work has included drafting pleadings and preparing motions and oppositions, all aspects of trial preparation, and appellate writs and briefs. In addition, Debra has her own civil and criminal appellate and mediation practice. She is licensed to practice law in California, and is admitted to practice before the U.S. District Courts for the Central and Northern Districts of California, the Ninth Circuit Court of Appeals, and the United States Supreme Court. With respect to mediation, Debra has been a trained mediator since 1991 having completed mediation trainings given by, and served as a mediator for the Los Angeles County Bar Dispute Resolution Services (30 hour basic mediation class), the Equal Employment Opportunity Commission, the United State Postal Service and the Los Angeles and Ventura Superior Courts. In 1995, she earned a Certificate in Dispute Resolution from the Pepperdine School of Law Straus Institute for Dispute Resolution, and is a former member of the Board of Directors of the Southern California Mediation Association(“SCMA”). 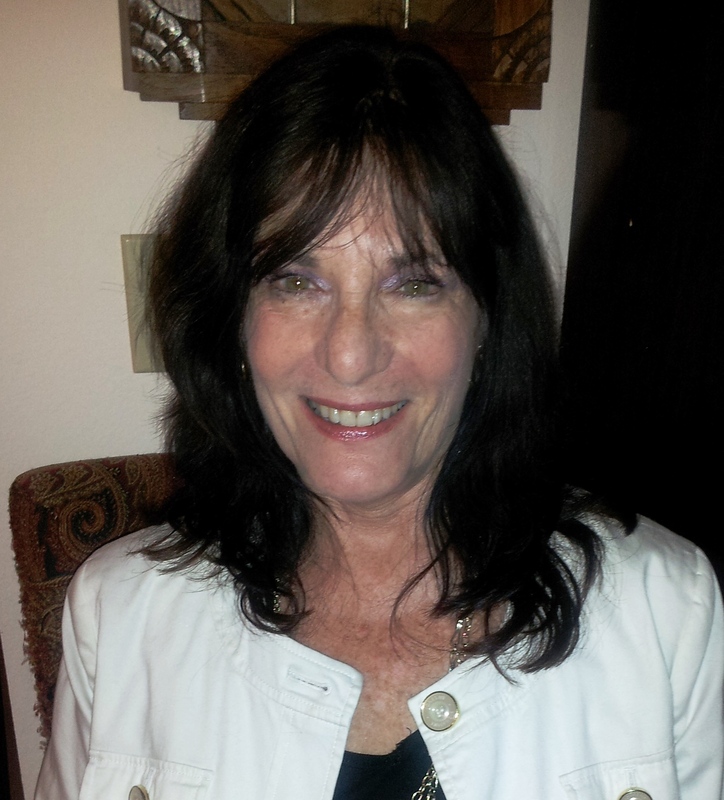 Debra has also taught mediation and conflict resolution at the University of California, Santa Barbara, Extension. When not practicing law, Debra enjoys listening to jazz, cooking, cake decorating and mosaic art. To hire Debra or one of our other qualified freelance attorneys, please fill out the form below.